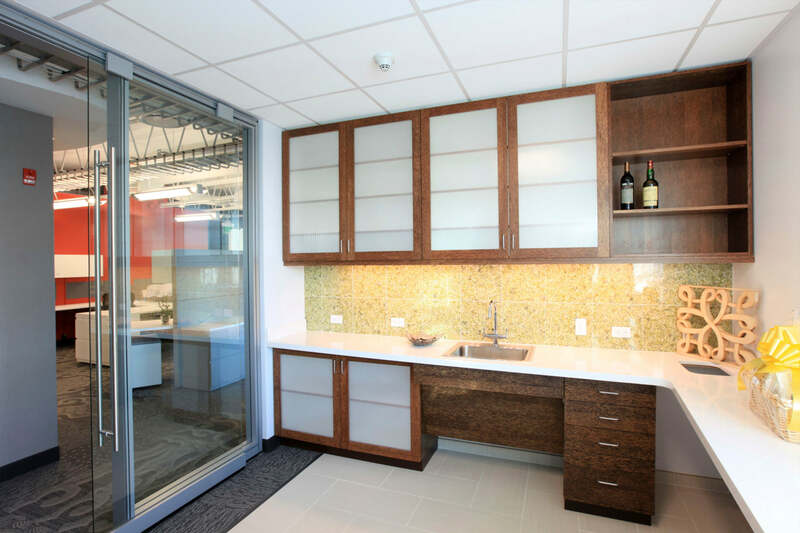 Office design for a greener future. 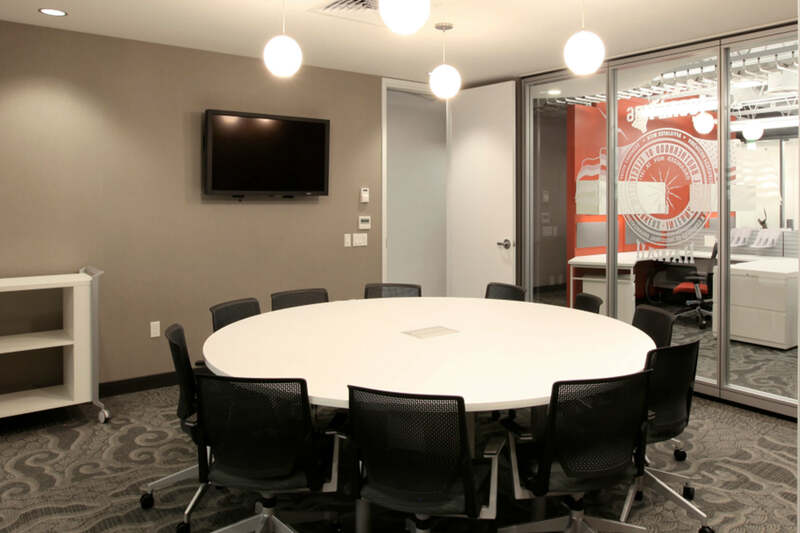 Design that “inspires innovation and transforms the organization” was the key mission for the renovation of the IBEW main offices. Playing an essential role in Hawai‘i’s green building industry, the International Brotherhood of Electrical Workers (IBEW) wanted to create an environment that could set an example for a new generation of eco-sensitive workers and energy efficient building projects. 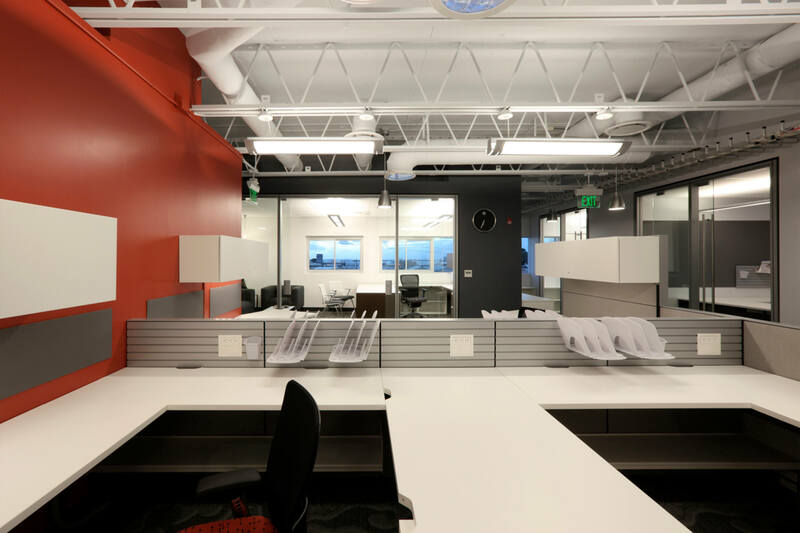 Open-space designs were implemented to bring in more natural light throughout the building and reduce energy consumption and the office’s carbon footprint. Sustainable features were further introduced with the use of environmentally friendly fixtures and high efficiency plumbing. 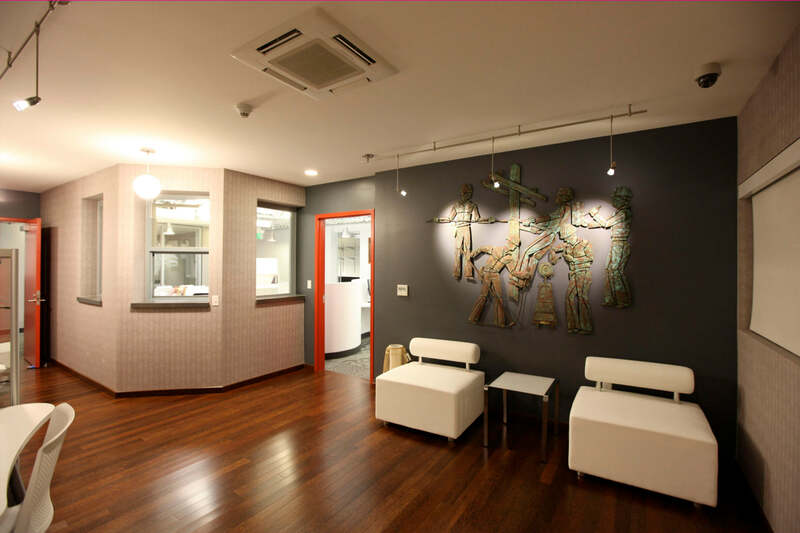 The success of this project earned the building a LEED Gold certification from the U.S. Green Building Council along with an AIA Honolulu Award of Merit in 2010.